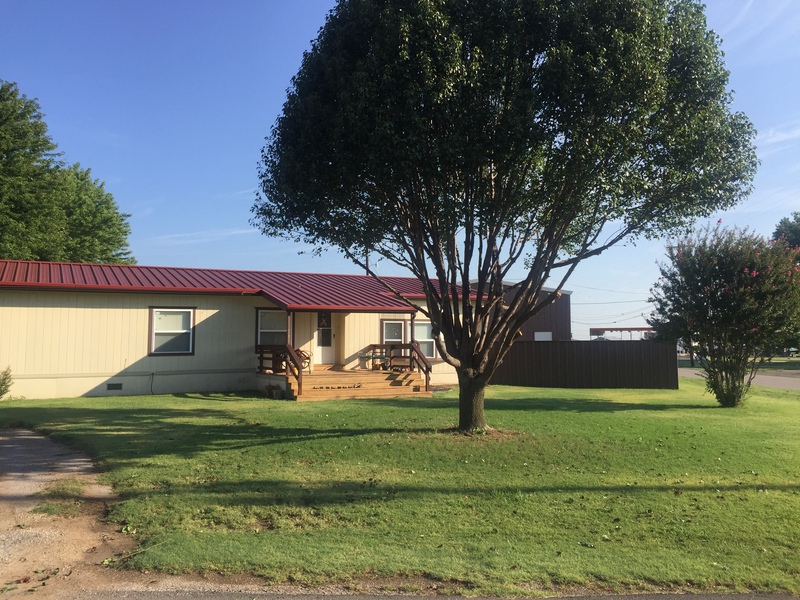 Trees that are properly taken care of are more resilient to a range of potential problems, are infinitely more attractive, and can add substantial value to your property. 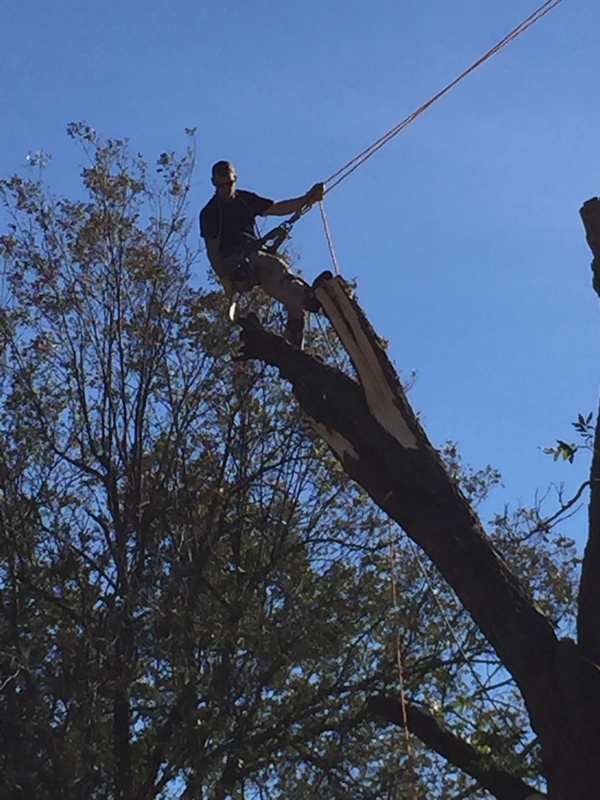 Trees that are not properly maintained can be a liability. 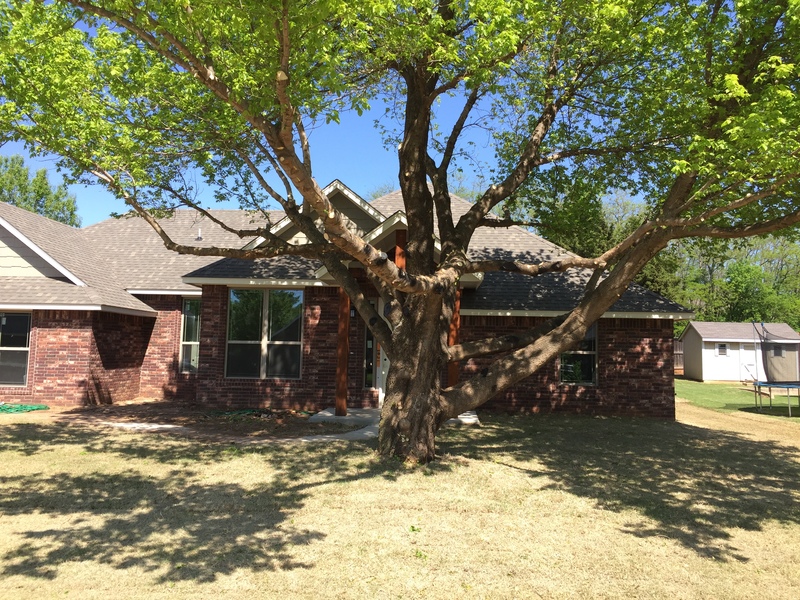 Unhealthy trees and those that have been topped or harmed from improper pruning practices are unattractive and can become problematic. 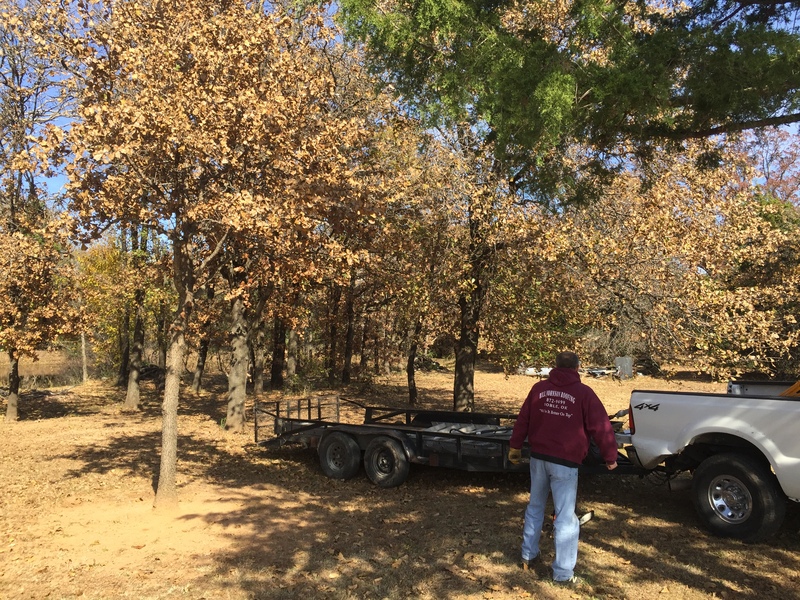 Give us a call today for any type of tree install, shrub removal, and bush removal.